It is almost that time! Summer is ending and we are all getting ready for back to school madness! One of the best ways to manage stress is to make sure you and your family are eating well throughout the day. 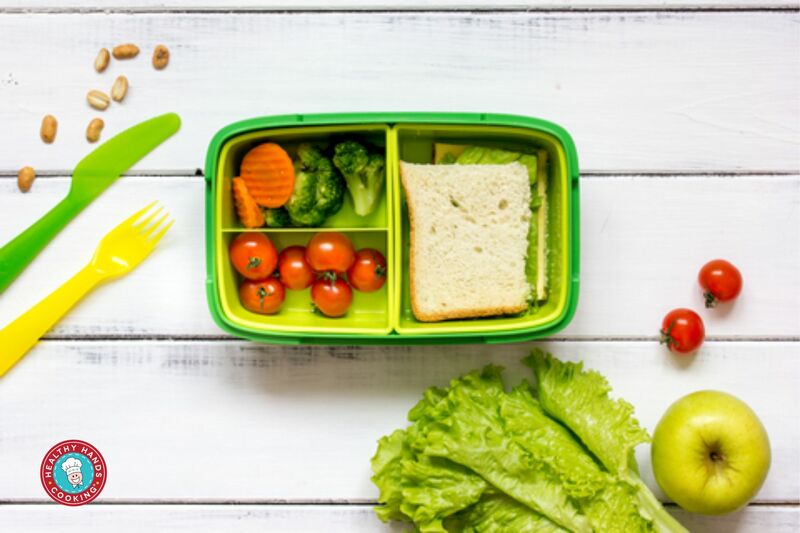 While we know some schools go the extra mile to offer healthy selections for their students, many do not but sometimes packing a healthy lunch everyday seems like a chore. 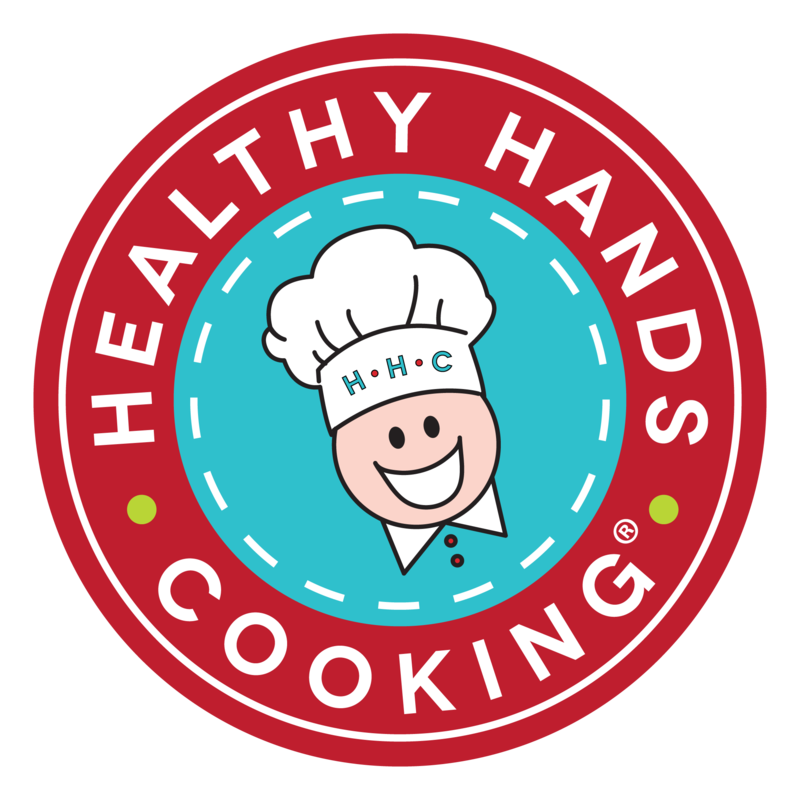 Check out these 4 HHC Tips for packing a quick and healthy lunch for you and yours. Lunches don’t need to be complicated. Shoot for half fruits and veggies, a serving of whole grains, lean protein and dairy. Wraps are a great alternative to salads and a quick and easy way to include all of these above in one easy to manage serving. Here are a couple of suggestions. Whole Grain wrap with Tuna, Chickpeas, carrots, lettuce and organic Italian dressing for dipping. Include fresh grapes, strawberries other favorite fruit. If children have access to milk at school, encourage them to choose white milk or water over chocolate milk or soda. Build your own cracker snacks. Include a serving of whole grain crackers, favorite low fat cheese slices, preservative-free turkey slices, leaf lettuce, side of plain yogurt with a bit of honey added plus fruit for dipping. Pack a boiled egg with some homemade Guacamole and toasted bread. When you are ready to eat, spread the guacamole on the toast, slice the egg and place on top of the guacamole. Add spinach and tomato too to make even healthier. Build this protein rich sandwich when you are ready to eat to keep the bread from getting soggy. Include your favorite fruit as a side. Make a little extra in your healthy dinners so you will have leftovers to use for lunches. If you have access to a microwave or even a small thermos, this is a great way to save money and reduce food waste! Here are some ideas to get you started. Make a big pot of veggie packed soup. Take some for lunch. No microwave? Use a thermos. Heat the soup up early in the morning, warm the thermos in hot water. Pour hot soup in warm thermos. Be careful if packing for little ones that the soup isn’t too hot. If time doesn’t allow for packing every day, make it a goal to pack at least a few times a week and focus on making the healthiest choice possible when you don’t pack. This could mean choosing veggie based meals over things like fast food burgers and fries. Load up on extra veggies if you do go for the burger and ask them to go light on the condiments. Ask for fruit on the side instead of fries. Go easy on the salad dressing, butter and sour cream, ask for these on the side so you can control the portion. Skip soda and opt for water with fruit instead. What are some of your favorite healthy lunches to pack? Do you have any quick tips you’d like to share? Post below! 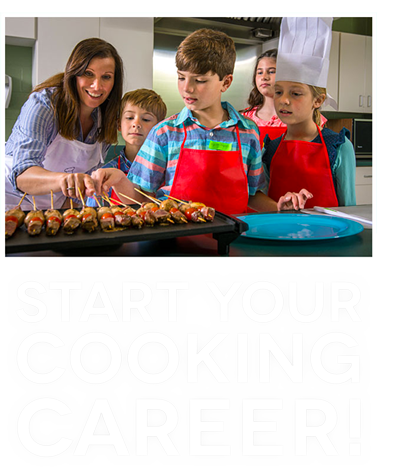 Looking for some fun lunch ideas? Go here to find an HHC Certified Instructor in your area.